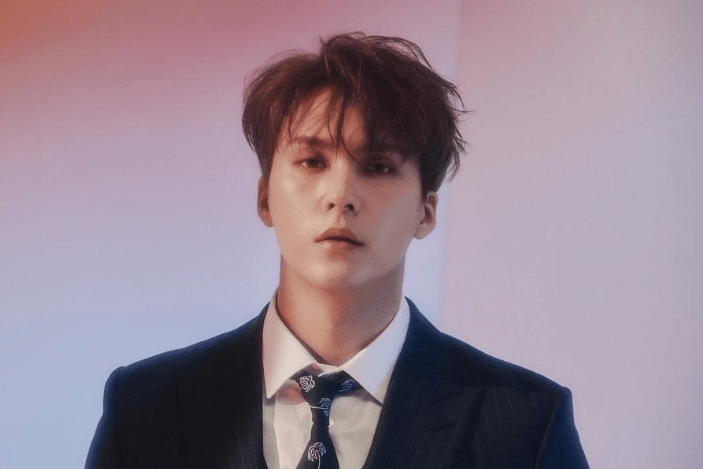 Highlight’s Dongwoon has confirmed his military enlistment date. Around Us Entertainment have confirmed that Highlight member Dongwoon will be enlisting to the army on the 9th of May. Similar to his Highlight members before him, Dongwoon will also be enlisting quietly and privately, without holding any sort of event. He will receive basic military training, before serving as a conscripted policeman for 21 months. Dongwoon is the last Highlight member to be enlisted into the army, following his member Lee Gikwang – who will also be serving as a conscripted policeman. We wish him a smooth and safe service!